ÖkoFEN's first fully automatic wood pellet air furnace. The customer enjoys the usual ÖkoFEN comfort by constant room temperatures. This is possible by the known reliability of ÖkoFEN products, an intelligent heating control and four variable-speed high efficient fans. The regular visits to the heating room are a thing of the past. The Pellematic Air is available with hand fuel feed or with automatic vacuum fuel feed models. The vacuum suction system enables the connection of the furnace to all storage room options and all Flexilo versions. It is possible to retrofit the vacuum suction system in the Pellematic Air with hand fuel feed. The Pellematic Air was namely designed for the US market, where it is mainly used in single-family homes. But it can go into service anywhere where there is no hydraulic heating system available. This makes sense, especially for heating construction sites, warehouse facilities, tents or stables. Also for drying applications in basements and construction sites or painting booths. The reliable air furnace Pellematic Air is now available up to 30 kW (that´s nearly 100 000 BTU/hr). Large warehouse facilities can be supplied using several furnaces simultaneously. 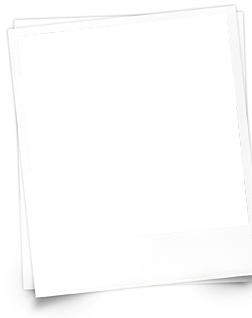 Thanks to the fully automatic operation, with automatic ignition and automatic heat exchanger cleaning, the regular visits to the heating room are a thing of the past. The Pellematic Air ensures constant room temperatures. This is made possible by the intelligent Pelletronic heating control and four infinitely variable speed fans. 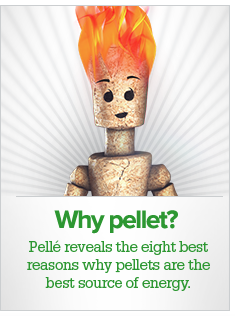 The pellets heating technology of the Pellematic Air uses many components used since 1997 by Pellematic product family. This technology has been tested more than 70,000 times and received 98% of Costumer Satisfaction. Multi-segment burner plate, negative pressure monitoring and combustion chamber sensor ensure low emissions, constantly high efficiency and optimum adaptation of heating output to the building's requirements. The Pellematic Air is available as manual filling version or with vacuum system. This system allows the connection with all the storage room and Flexilo variants. Of course the vacuum system can also be retrofitted. With our Pelletronic touch heating circuit controller you can easily access the heating system and call up all of its data from a computer or smartphone, wherever you are. The mobile user interface is designed like the control panel on the furnace. "Suitable for workshops, warehouses, painting booths, greenhouses and heating of marquees."